Localz is excited to announce our new partnership with HTK, a UK leader in cloud software for Real-Time Customer Value Management. 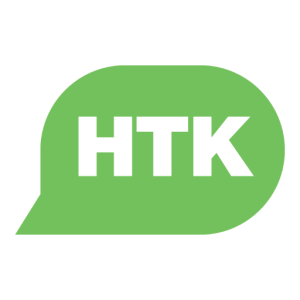 With over 13,000 users from high-growth companies to global brands, HTK delivers omni-channel campaigns and customer insight and analytics to support businesses’ customer relationship management. Together Localz and HTK aim to create even more successful conversations between businesses and their customers by delivering relevant personalised information to customers in real-time, based on their location. Founded in 1996, HTK is headquartered in Ipswich, Suffolk, UK. The software company works with marketing organisations within agencies, retail, hospitality and public sectors. HTK helps companies in those industries grow by analysing their data and providing them with insights about their marketing, customer service and customer loyalty activities. Their marketing platform, HTK Horizon, delivers the insight marketers need to reach customers with relevant, timely and targeted content across all channels to build customer loyalty and drive sales. To further support their platform, Localz is going to share our experience and expertise with providing great customer experience in real-time via location technology. The Localz platform enables businesses to use location technology to deliver great customer experience in real time. By combining our platform with a powerful personalisation engine like HTK Horizon, together we can bring the seamless experience to another level. 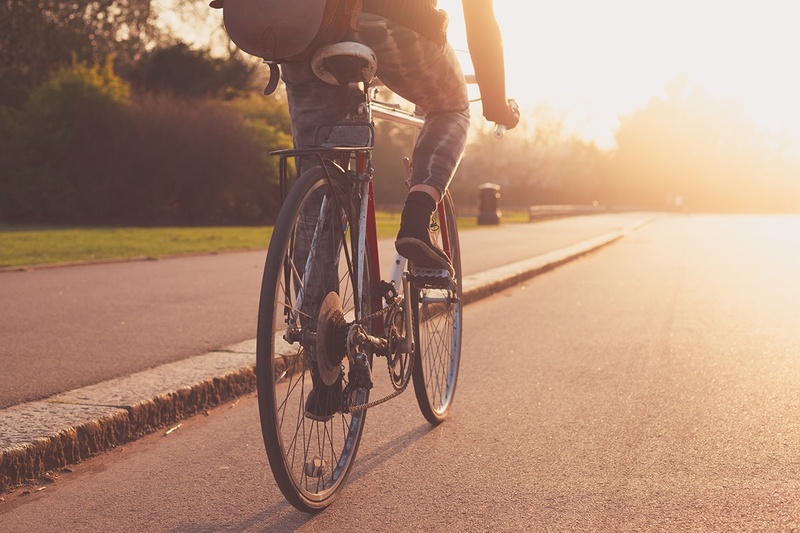 Tim Andrew, Commercial Director at Localz, explains further: “It just got a whole lot easier for brands that are seeking to deliver genuinely relevant and rewarding messages to their customers. Combining HTK's market-leading Horizon marketing platform and Localz' innovative location solution opens up a raft of new opportunities. We're excited to be working with HTK and look forward to seeing our customers get a huge lift in their success." Localz is looking forward to working together with our new partner HTK. Together, we aim to leverage each other’s strengths and complementary platforms to drive growth and innovation. To see more about what HTK does, have a look at this video.